I just returned from a vacation in France and Spain. During this trip I was blessed with the opportunity to visit the Notre Dame Cathedral, the Eiffel Tower and great museums like the Orsay, the Louvre, the Prado and a few more. My wife and I enjoyed walking and exploring, first the city of Paris, then Séte, France. In Sete we visited my son, A. Andrew González and his girlfriend, Manuela. After France we continued our trip to Barcelona, then Melilla, Spain in North Africa and finished the vacation in Madrid. I will be posting more of our trip in weeks to come. I will start with Paris. First we visited Notre Dame Cathedral. Here are a few photos. My wife, Beverly, in front of Notre Dame Cathedral. 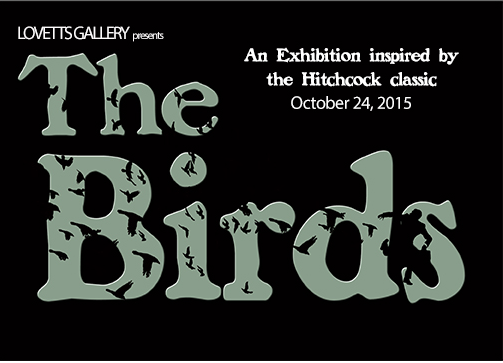 I will be in the upcoming show "The Birds" at the Lovetts Gallery. These two paintings will be in the show. The opening is October 24, 2015.